Copper sinks are stylish and durable. Whether you are looking for sinks for the bathroom or kitchen, these make the right fit. In addition to looking good and staying with you forever, these are easy to clean and maintain. 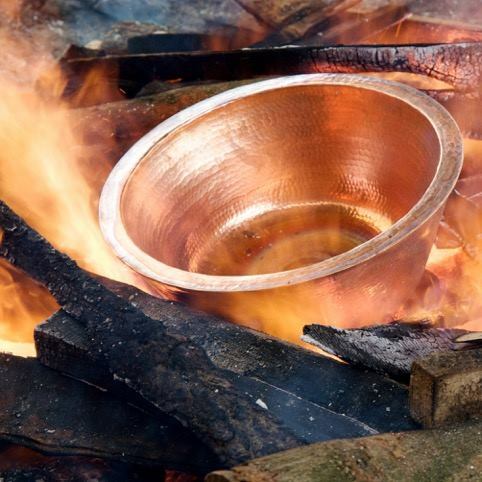 So, when you are buying kitchen copper sinks or hammered copper sinks for your house, here are a few pointers to take care of. 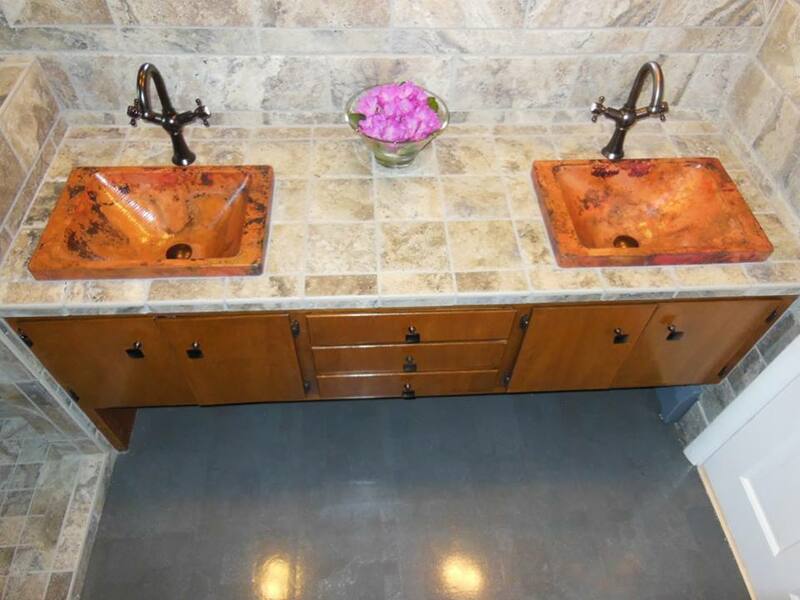 Never compromise with quality, especially when buying a copper sink. Remember that lesser the price, lower will be the quality of the sink. Many manufacturers use recycled copper to make low-cost copper sinks, so expect these to have poor quality. Pay attention to the percentage of copper in the sink. A premium quality sink will have 99 percent copper and 1 percent zinc so that it is extremely strong. If you buy a sink that has less than 90 percent pure copper, it will affect the longevity of the product. Man-made and machine-made are two options available in the market. While a man-made sink has a hammered finish, the machine-made one will look smooth. However, if your house has a rustic decor, hand-made will blend with the interior. 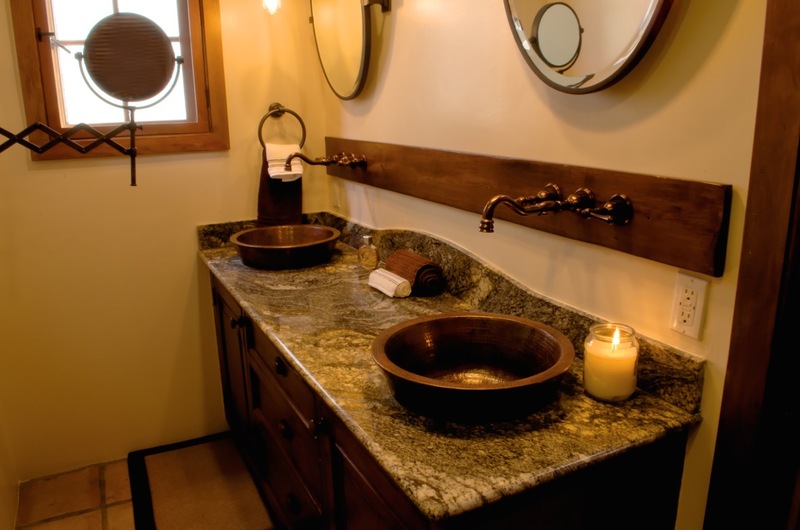 Machine-made sinks are ideal for homes with contemporary design. Copper sinks come in different thickness, which affects how it will wear out. If the sink is thin, there’s a possibility that it will dent easily. Thicker copper sinks, on the contrary, have a longer life and less likely to dent. While some copper sinks have a drain hole in the center, others have on the side. Buy the one that meets your usage and specific needs. Copper doesn’t turn green but gets a patina that protects the metal from damage. Patina darkens the color of copper, and it can be lightened by rubbing salt in vinegar. Leaving water on the sink can damage its finish. The sink must be cleaned with mild soap and water. Refrain from using abrasives to clean the sink. Copper sinks are in vogue; thus, you will find them in physical as well as online stores. If, however, you decide to buy them online, you will get more variety and a better price. When purchasing online, make sure that you deal with a reputable seller so that the sink lasts for years without losing its charm. How MDCAT Preparation through online platforms is the Big Opportunity for Pakistani Students? JustLezen Copyright © All rights reserved. | CoverNews by AF themes.